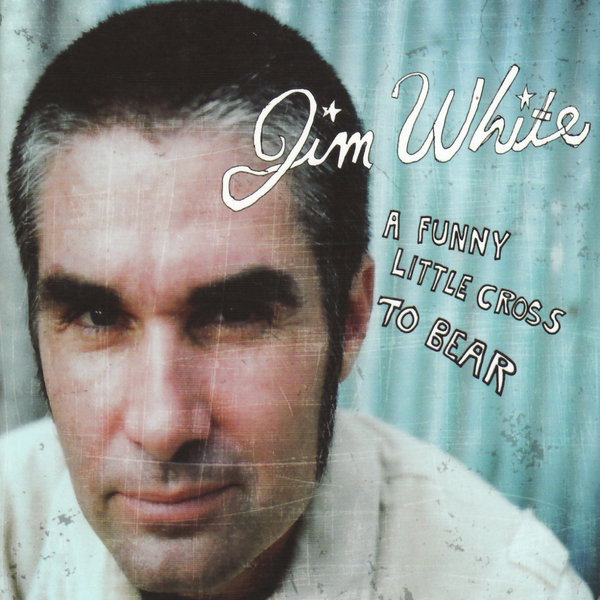 A miniaturised helping of new material from Jim White - not the guy who drums for Dirty Three, Cat Power, Will Oldham et al, but the country bloke made famous by the documentary film Searching For The Wrong-Eyed Jesus. This six-track live record is hosted by David Byrne's Luaka Bop imprint, and features White's music both as part of a pared-down band setup and with ol' Jim as a solo performer. In either setup the delivery is very much geared towards intimacy, yielding some truly wonderful results - 'Jailbird' being an especially handsome rendering, filled up with sweetly harmonised vocals and a Neil Young-inspired chorus. There is actually a seventh track indexed on the CD that features a bit of a story recital by White, who puts his Peter Eustinov hat on, playing the raconteur.